Around 1700 BC, the Canaanites of the Levant took a revolutionary step. A number of single consonant Egyptian hieroglyphs were assigned the sound of the beginning of a Canaanite word- for example, the hieroglyph for ‘house’ betu in Canaanite, gave the sound ‘b’. These signs formed the first alphabet, from which many other writing systems developed, including Hebrew, Aramaic, and Brahmi. The ancient Greeks introduced symbols for vowels, creating the basis of most of the later European scripts. 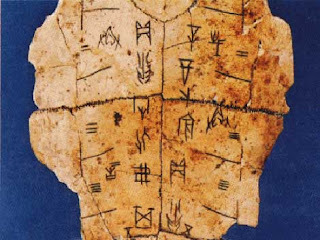 Chinese script was invented by the Shang dynasty in about 1700BC. 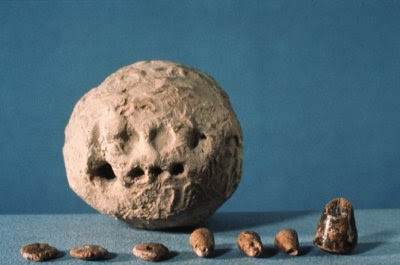 By 1200BC, it was being used to inscribe bones for divination. Its pictographic signs, which signify whole words and syllables, were not developed into an alphabet. As a result, modern Chinese script, still based around the same system, uses thousands of characters. 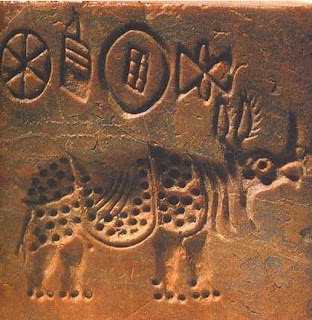 The Indus civilization invented a script which has not been deciphered- partly because it died out when the civilization declined, and partly because the inscriptions, mostly on seals, are very short. Many symbols probably represent names or official titles. Patient detective work and computer analysis have revealed the direction of writing (writing right to left), the probable type of script combining syllables and words, rather than alphabetic, and the fact that it probably belonged to the Dravidian language family still spoken in parts of India. It may prove impossible to go much further in cracking the Indus code. Since the dawn of the human existence, our earliest ancestors used visual signs, from cave paintings to symbols etched on the landscape, to convey information. The first pictorial writing system was developed around 3300 BC. 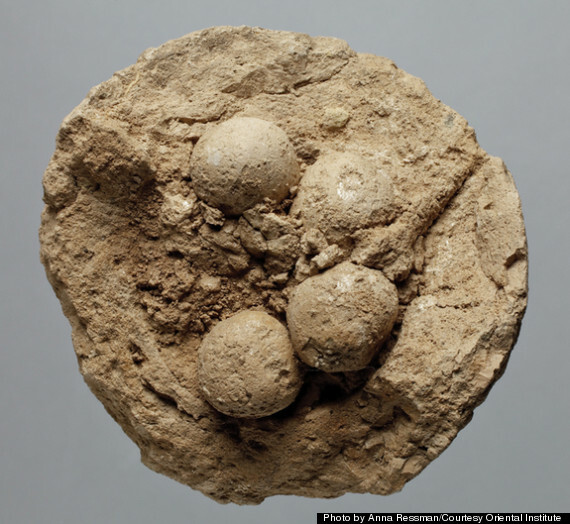 It marked an evolutionary milestone allowing knowledge to be shared and recorded for future generations. 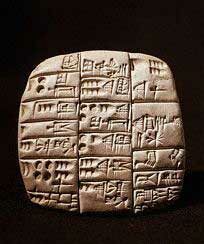 Around 3300BC, the first writing appeared in Sumer. 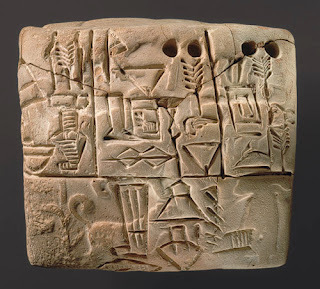 Pictorial signs were pressed into flat clay tablets. Many different signs were invented to depict a large range of commodities and to express new meanings, such as the verb ‘to eat’ – made by combining a person’s head and a bowl. Several transactions were recorded on a single tablet in separate boxes or columns. Sumerian writing was executed with a wedge shaped reed on a clay tablet, so curved shapes were difficult. By 3000 BC, signs were being modified into a series of straight lines- cuneiform (Wedge shaped writing). The signs quickly assumed conventional forms bearing little resemblance to the original pictograms. 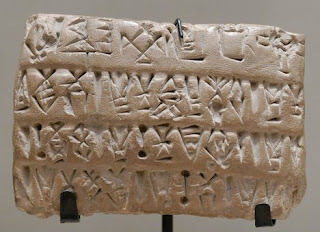 By 2600 BC, Sumerian script could be used to write any word in the Sumerian language. Writing was used for many purposes- economic transactions, royal inscriptions, labels, seals, and literature. The script - was modified to write another language spoken by the ancient Mesopotamians- Akkadian. 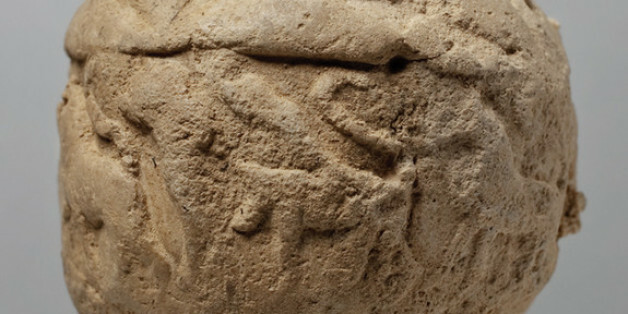 Other Near Eastern communities adopted cuneiform as they began to write.